Work will begin once exams finish and due to the extent of the work being undertaken we don’t expect the floors to be fully furnished and ready to go until mid October. This does mean that things won’t be quite fully up and running when you return after the summer break but we hope it will be worth it! If you’re about and needing the Library over the summer it will be business as usual but with some areas out of action. 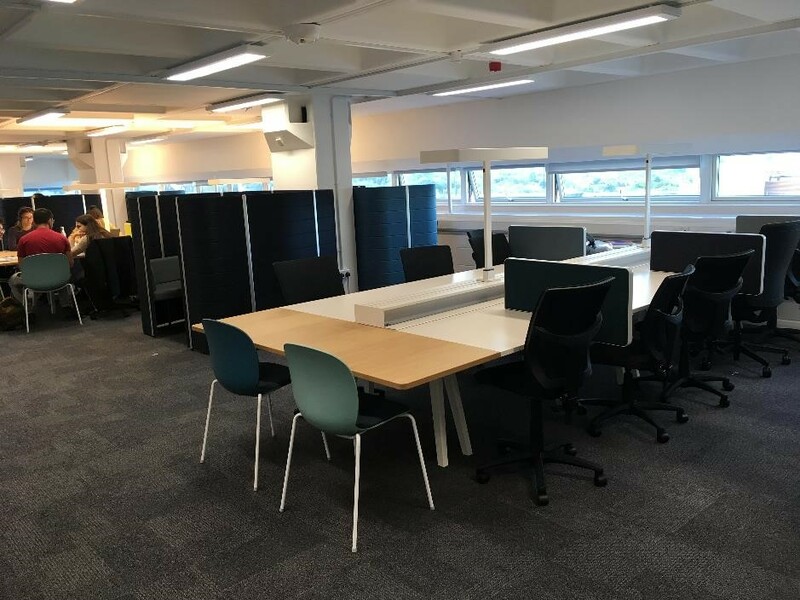 We’ll have reduced but adequate study spaces and some collections (from levels 4 and 5) will be in temporary locations. We’re working with departments to make sure that requirements for resits and for disrupted collections (eg Health Sciences) are taken care of and we’ll be in touch with more detail about these nearer the time. If you have any questions or concerns please email us library-enquiries@surrey.ac.uk.